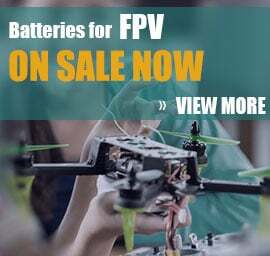 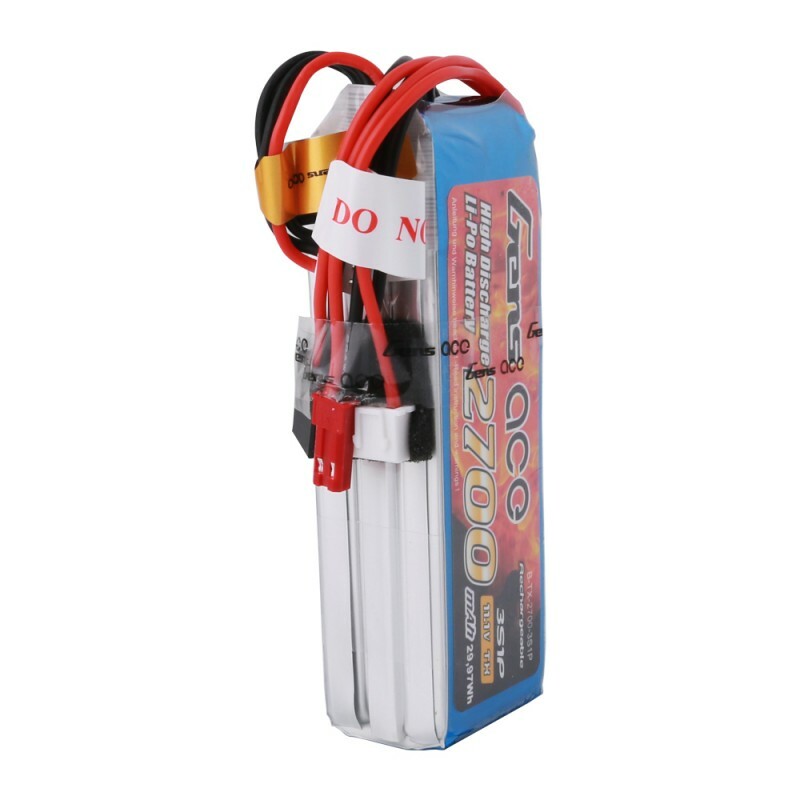 Gens ace lipo 2700mAh 3S1P lipo battery pack includes special connectors made specifically for your RC radios including the very popular FrSky Taranis X9D. 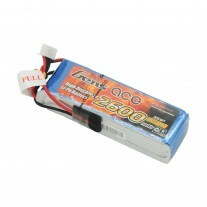 A 3s balance plug, JST connector, and standard male servo connector are included for a wide compatibility of radios. 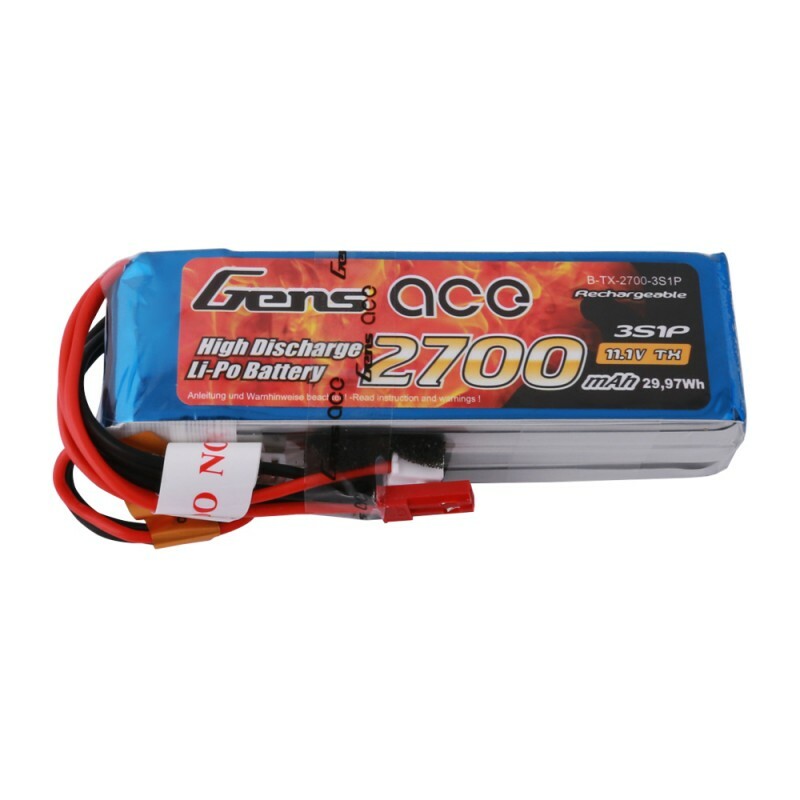 Gens ace lipo 2700mAh 3S1P lipo battery pack has Remarkable stacking technology which enables single-cell capacities of 2700mAh. High discharge performance and high energy density, Gens ace 2700mAh 11.1V 3S1P Transmitter Lipo Battery are suitable for RC Model. 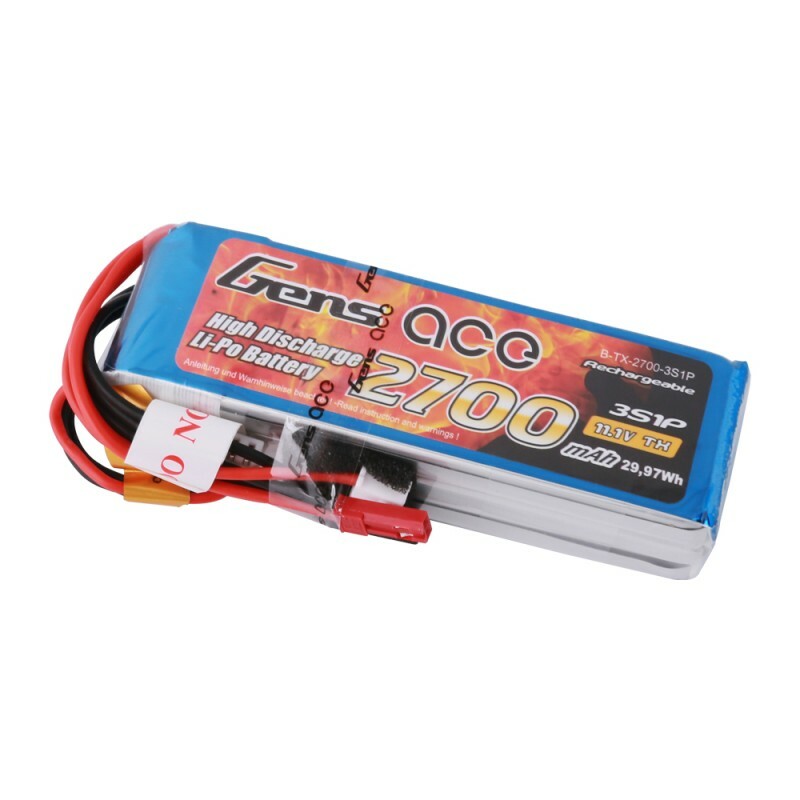 Gens ace lipo 2700mAh 3S1P lipo battery pack includes special connectors made specifically for your RC radios such as popular FrSky Taranis X9D. 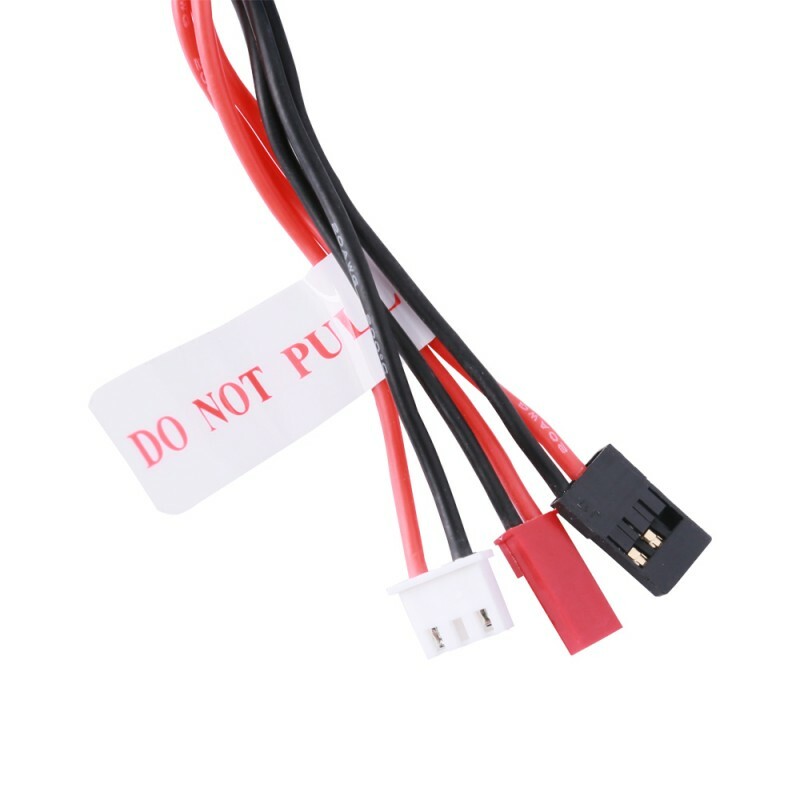 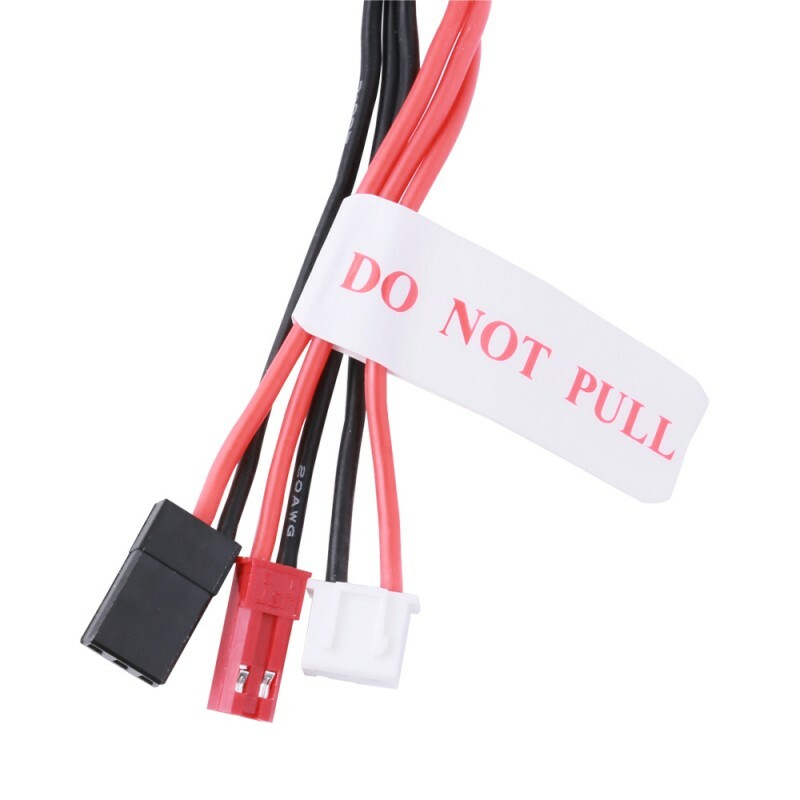 A 3s balance plug, JST connector, and standard male servo connector are suitable for a wide compatibility of radios.